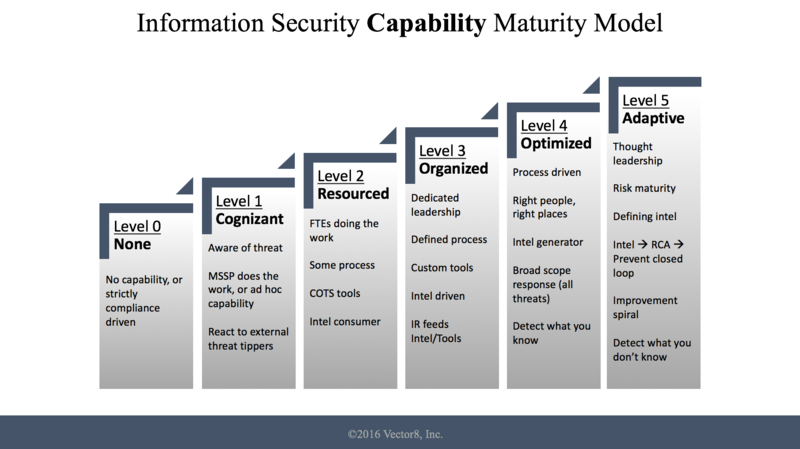 How do you determine the maturity of your security organization? 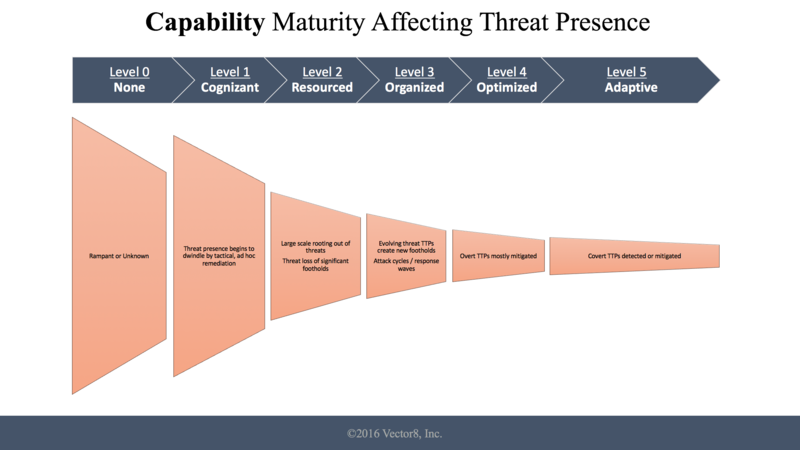 The following diagrams provide a framework to help you understand the current level of maturity for your security organization. 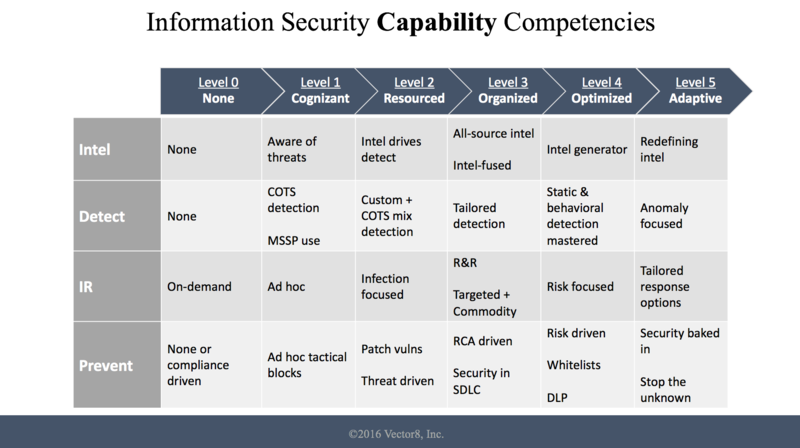 Check out this blog post for more details.